Отель Le Phnom View Motel находится в городе Sen Monourom. 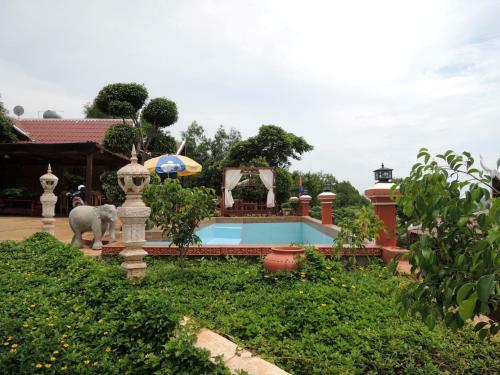 Featuring free WiFi, a year-round outdoor pool and a sun terrace, Le Phnom View Motel offers accommodation in Sen Monorom. Guests can enjoy the on-site restaurant. Free private parking is available on site.